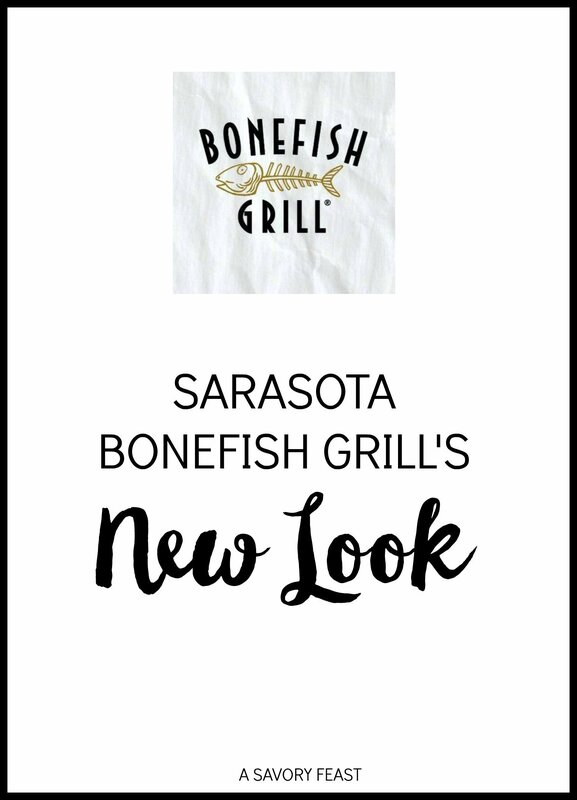 Bonefish Grill in Sarasota has a brand new look! 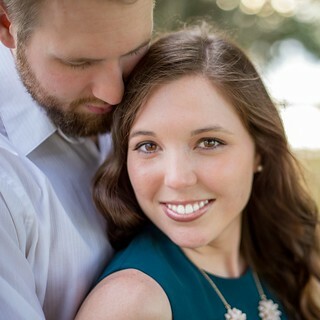 I got to experience it recently, and I’m sharing it with you today. 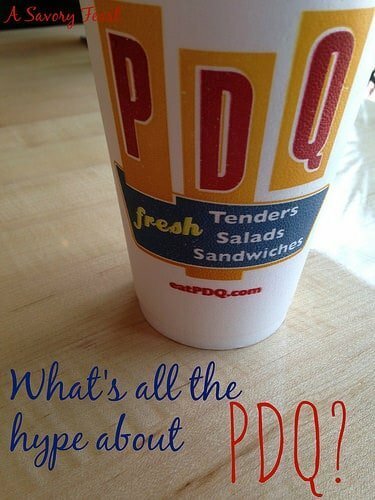 Do you live in the Tampa area or plan to travel here soon? 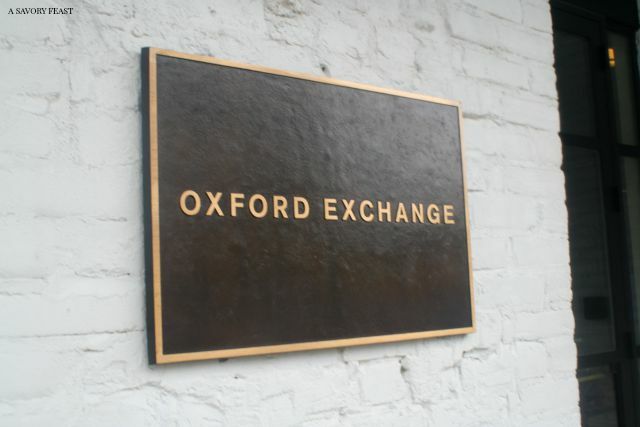 Oxford Exchange is a beautiful place to get together with friends for a cup of coffee or lunch at the restaurant.